Are you ready to reclaim your time from ordinary house chores? Meet Molly Maid. We are a home cleaning company in Capital City where professional, reliable, and trustworthy services are our guarantee. As a locally owned and operated company, we’ve been providing residential and commercial maid service in and around the River City for over 20 years. Our Richmond home cleaning services are customized to your needs. Whether you are looking for same day maid service, a one-time clean for those clients who are moving-in or moving-out of their home, or a regularly scheduled house cleaning plan, let our pros clean while you go out and enjoy the things you love most. Maybe you’ve always wanted to go canoeing on the James River or take your child to the Richmond Children’s museum. Here is your chance. Have the time to enjoy all the great activities our beautiful Commonwealth has to offer and leave the house cleaning to your local Molly Maid. No contracts. No hassle. Just a clean, comfortable home from Virginia’s maid service of choice. 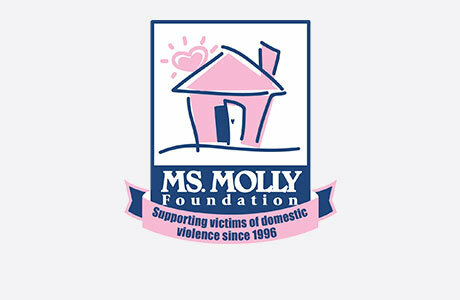 MOLLY MAID of Capital City, Virginia also provides office cleaning to local businesses in Richmond, Midlothian, Glen Allen, Henrico, and Chesterfield. We sincerely appreciate our customers and feel it’s important to give back to our local community, that’s why we support the Richmond YWCA domestic violence shelter. Customer satisfaction is key to our success and we want to thank our customers for voting us “Richmond’s Best” maid service by readers of RHome Magazine. Call MOLLY MAID of Capital City, Virginia today at (804) 292-2195 to schedule your free in-home estimate!